US Alert: Are We Too Busy For Love? Top 9 Dating Sites - US Alert: Are We Too Busy For Love? In all likelihood, the answer is yes. So, what are we going to do? We are going to raise the awareness of the ordinary people who have control over their lives to bring about the much needed change in our everyday routine, or to at least try. The fact that we don’t have the time to focus on love is, some will argue, the root of all of our problems. We’re too busy building careers and chasing, in most cases, unattainable goals that at the end of the day don’t bring fulfilment, and we’re left feeling empty. But instead of critiquing everything that is wrong with the society we live in, let’s focus on the little things we can do to fill our lives with love. If you’re single and want to change your status – allocate the time to finding a partner. In this day and age when everyone is too busy for their own private lives, online dating sites can come in handy and cut the time required for traditional dating in half. Regardless of how busy you are, devote half an hour every day to setting up dates for the upcoming weekend. 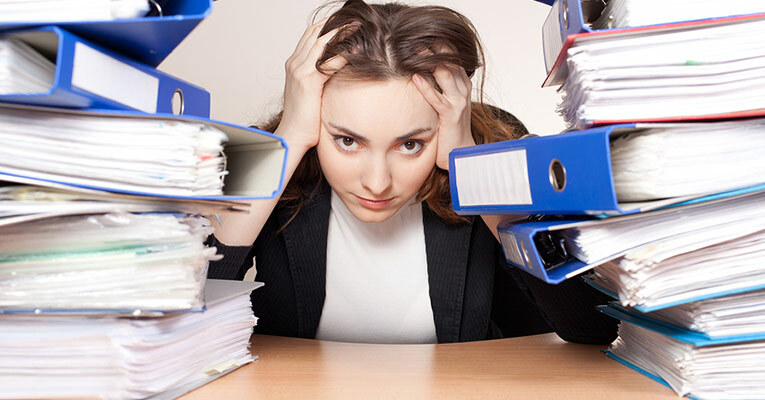 Approach finding a partner like you would approach any other project, systematically and with plenty of devotion. Once you find a partner, if your schedule is packed as it is, make a conscious decision to make room for your love life on a daily basis. It will definitely pay off in the long run, trust us! One of the main reasons why online dating apps have revolutionized our modern dating scene lies in the fact that most of us are online 24/7 trying to stay connected. And with the number of people online all the time constantly increasing, the internet has become the most fun and practical place to find love. Whether you’re a fan of the rapid technological development or not, allowing technology to assist you in finding a match is perfectly reasonable. Not only is it quick and efficient, but it is very exciting and revolutionary! It’s pointless to say we should put our partners first because most of us have to work in order to, well – survive. But that doesn’t mean that our partners should come last either. And that’s unfortunately what’s happening. Working 8, 10 or even 12 hours a day is an unfortunate reality for many people, but what we can do despite these long hours is set aside a time, however short, that will be spent with our partner every day. And when we say ‘time’, we mean quality time. Do whatever it is you do that brings you closer, even if it seems as trivial as grocery shopping together. If you don’t have the time to watch a whole movie, find a show with short episodes and watch an episode or two a day with your loved one; go for a quick walk or jog, or simply spend half an hour or so simply talking to each other. With its highly diverse member base and excellent search options, Dating VIP allows you to find the partner of your dreams in mere seconds. Learn more about this unique site in our DatingVIP review. 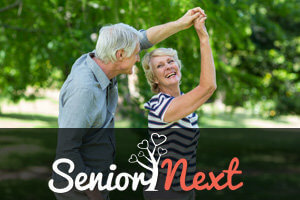 Senior Next US is specially designed for seniors who want to bring romance back into their lives. Find out how this site can help you become a happier version of yourself in our Senior Next US review. Whether you are looking for a casual relationship or everlasting love, there is someone just right for you at Over 40 Singles. 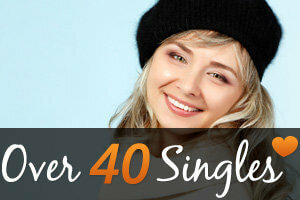 Read our full report about this unique site in this Over 40 Singles review.